Spokesman for the Soviet Union's former president Mikhail Gorbachev has refused to comment on the Vilnius court's ruling to question him in the January 13 attempted coup trial. "Obviously, you can expect a reaction after mister Gorbachev receives documents from court. As to commenting on media reports... well, you know," Vladimir Poliakov, spokesman for Gorbachev and his foundation in Moscow, told BNS on Tuesday. 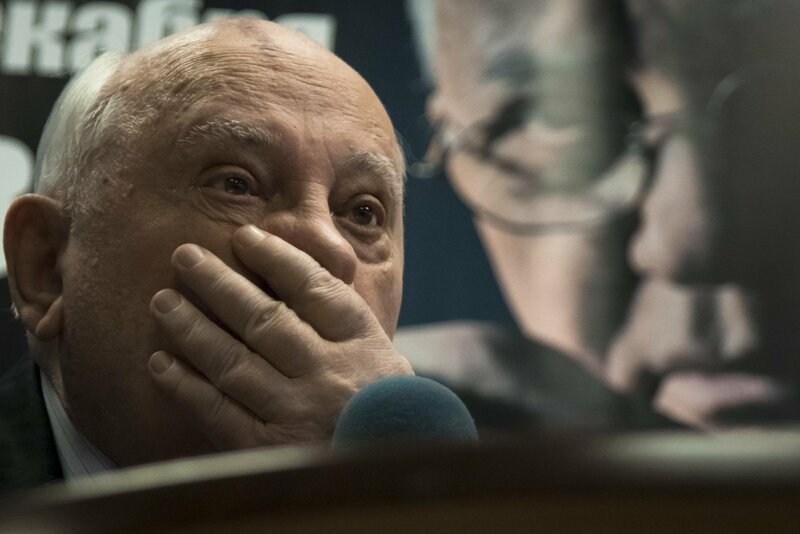 Earlier this week, the Vilnius court decided to hear Gorbachev as witness in the trial of the 1991 attempted coup. The plea to question the Soviet Union's former leader came from Robertas Povilaitis who lost his father in the 1991 developments. Lithuanian prosecutors will turn to Russian institutions via the Justice Ministry to summon Gorbachev to interrogation. The Vilnius court's ruling will be translated into Russian and sent to the Russian Justice Ministry. 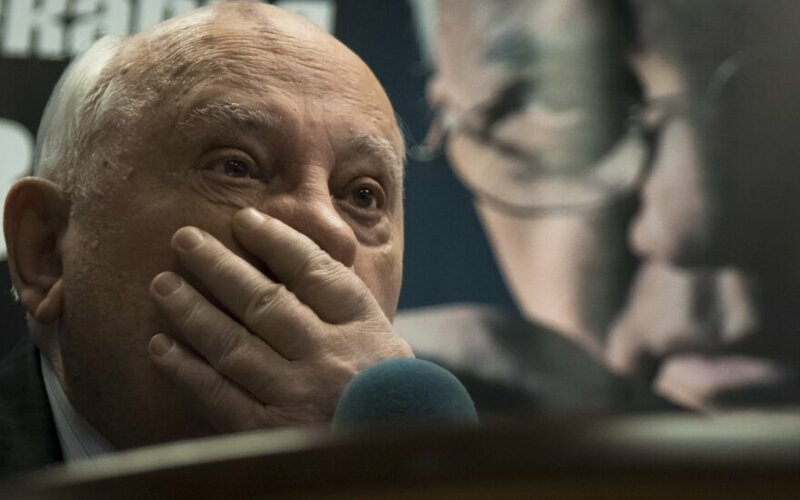 Prosecutors also stated that efforts had been made since 1992 to get answers from Gorbachev about the developments of January 1991, however, the attempts were vain. Mikhail Golovatov, former commander of the Soviet special-purpose Alfa unit who stands charges in the January 13 trial, said in Moscow in late August that the bloody coup could not take place without Gorbachev's acknowledgment. Former secretary of the Lithuanian Communist Party's central committee Algimantas Naudžiūnas also charged in the case also said in the Russian capital in August that the order to start the special operation in Vilnius had come from Gorbachev. Gorbachev has denied having given an order to open fire in Vilnius. Hearings into the case were opened in January. Fourteen civilians were killed when Soviet troops stormed the TV Tower and the Radio and Television Committee building in Vilnius on January 13, 1991.